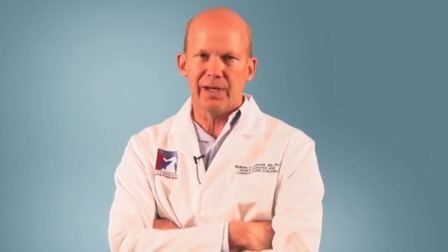 Dr. Robert F. LaPrade is an internationally recognized orthopaedic surgeon who joined The Steadman Clinic in 2010 and specializes in the treatment of complex knee injuries. At the Steadman Philipppon Institute, Dr. LaPrade acts as the Chief Medical Research Officer. Dr. LaPrade is a former collegiate athlete who graduated from medical school at the University of Illinois-Chicago. He completed his orthopaedic residency at the Michigan State University Kalamazoo Center for Medical Studies in 1993 and his sports medicine fellowship at the Hughston Clinic in Columbus, Georgia in 1994. While at the Hughston Clinic, he was greatly influenced by the attention to anatomic details and clinical teachings of one of the founders of Sports Medicine, Jack Hughston MD. Dr. LaPrade has published over 125 peer reviewed scientific manuscripts, over 50 invited articles and book chapters, and one comprehensive textbook on "Posterolateral Knee Injuries: Anatomy, Function and Treatment."